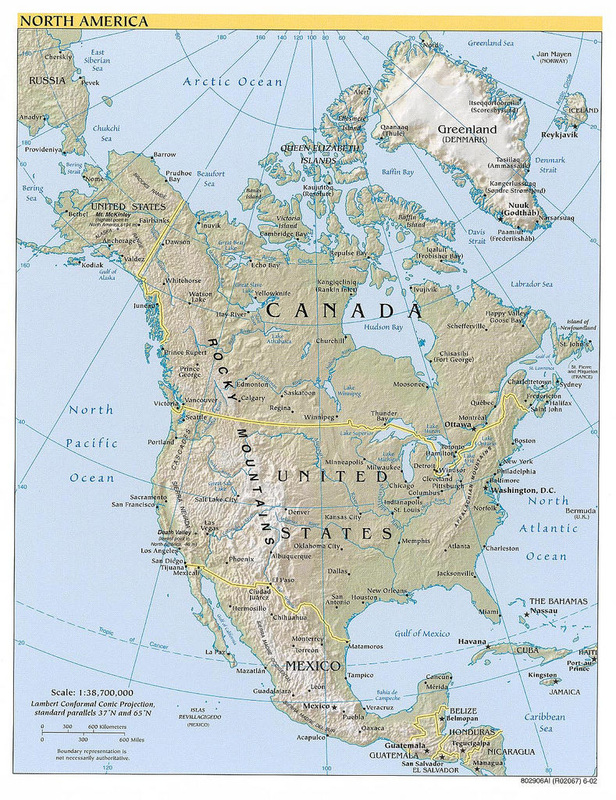 North American continent; photo by color line on Flickr (use permitted with attribution). U.S. states listed in order by size in square miles of land area - Alaska to Rhode Island. The land area of the entire United States is 3,531,905 square miles. Alaska is by far the biggest state - you could fit Rhode Island (the smallest state) into Alaska several hundred times, yet Rhode Island has a significantly larger population according to the U.S. Census Bureau's estimated population figures for 2017, with Alaska at 739,795 compared to Rhode Island's 1,059,639 people.